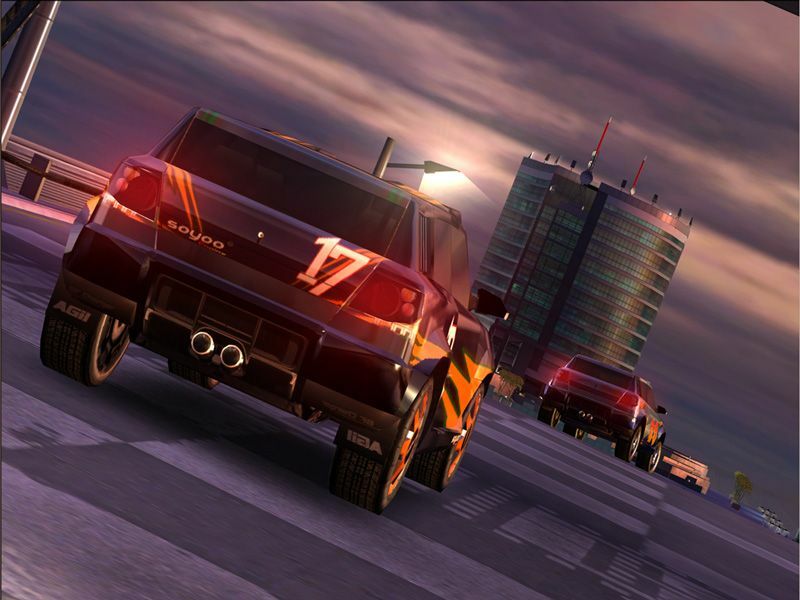 since the masterserver of TrackMania (Original) is working again since yesterday, the last server works again and also some players could play again. I've tried to install the first TM game on both VMWare Player and VirtualBox on Windows XP SP3. One year ago, when the masterserver was still up before the crash I could play online. When I try to open the internet page in the game, I also end up with this error code and I can't play online. The same happens to the Original version of the game. Somehow I seem to be the only one with this problem. Nadeo, please look over that issue, I dunno how to fix it. Yes, the problem has been solved. Unfortunately not on Windows XP. After updating my host System (Windows 10) and also installing all Windows XP updates the situation didn't change. I've heard TMO also runs on Windows 7, so I installed Windows 7 in a VM and it works. It can search for updates and I can also play online. 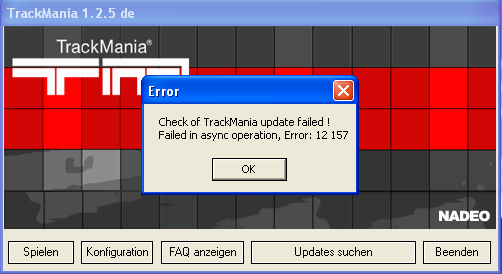 Reminder: Windows 7 requires Trackmania Original patch and also an unofficial patch for TMO on Windows 7!